3DWyld (5 years ago) Inappropriate? 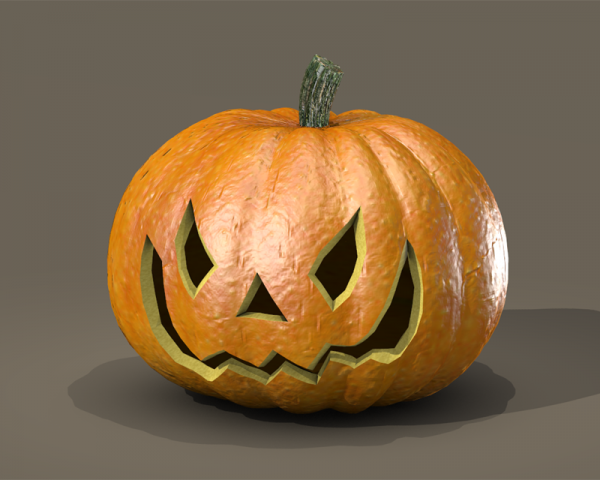 This is by far the best realistic jackolantern I have found! Thank you. Fanstatic!!! Really what I was looking for... Thanks!